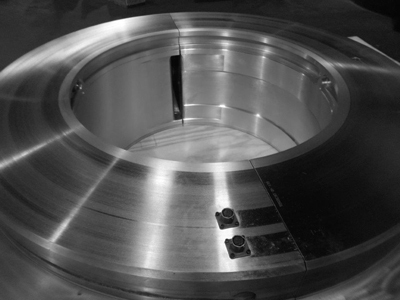 CARTER MACHINE WORKS, INC. IS A FAMILY-OWNED BUSINESS SPECIALIZING IN THE REPAIR OF BABBITT BEARINGS, OIL DEFLECTORS, AND HYDROGEN SEALS. WE ARE AN AUTHORIZED SUPPLIER FOR GENERAL ELECTRIC AND PROUD TO SERVE SOME OF THE FINEST COMPANIES IN NORTH AMERICA. Copyright © 2015 Carter Machine Works, Inc.